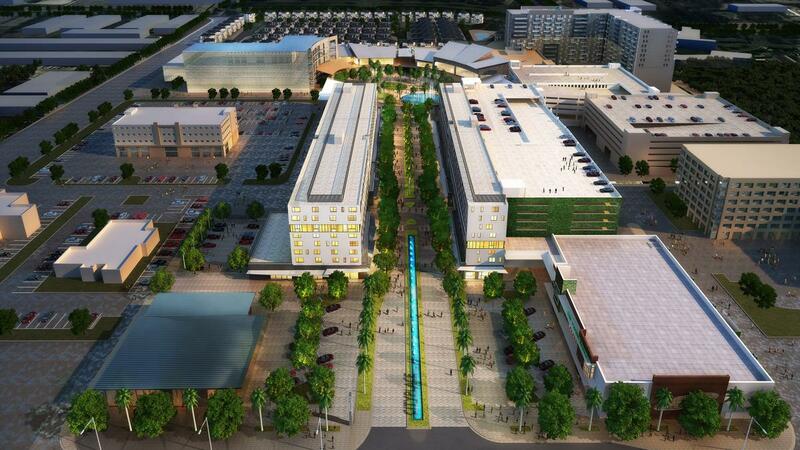 CityPlace Doral is an incredible mixed-use project that Suffolk Construction and Related Groups and Shoma Homes have been developing. CityPlace is projected for people to live, eat, shop, work, play without having to go far, just everything in one place. The first good news is: its first phase was recently inaugurated! This part of the project features luxury condos, apartments, single family homes, and about 250,000 square feet of retail space. It’s also the only place with a Fresh Market in Doral. CityPlace is distributed into two eight-story residences buildings facing each other and a “boutique boulevard” on street level, which features fashion-forward shops. As for its retail tenants, CityPlace Doral features more than 30 bars and restaurants, a CinéBistro Cobb Theater with full-service dining during movies, a Kings’ 10-pin bowling, Pie Bar, Salsa Fiesta, Mixtura, Angelo, Tommy Bahama-Island, Cooper’s Hawk, Burger & Beer Joint, Sushi Siam, and Cabo Flats. CityPlace Doral is oriented not only towards a great and high life quality, but also an entertaining one. One of the greatest things about CityPlace Doral is its location, which is at walking distance from Oasis Park Square and CityPlace Dora’s The Manor. Basically, this first phase has it all for its residents. 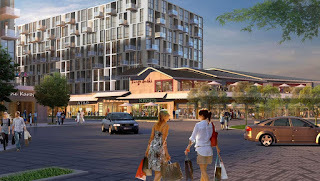 Phase I will be complemented by Phase II, which is also a combination of retail and residential development. It will include 300,000 square feet of retail development, 280,000 square feet of Class A office space, and 303 apartment rental units. Its retail development will include entertainment, restaurants, spa, fitness, and retail space. The second good news is: Phase II is on schedule for completion by the end of 2016!